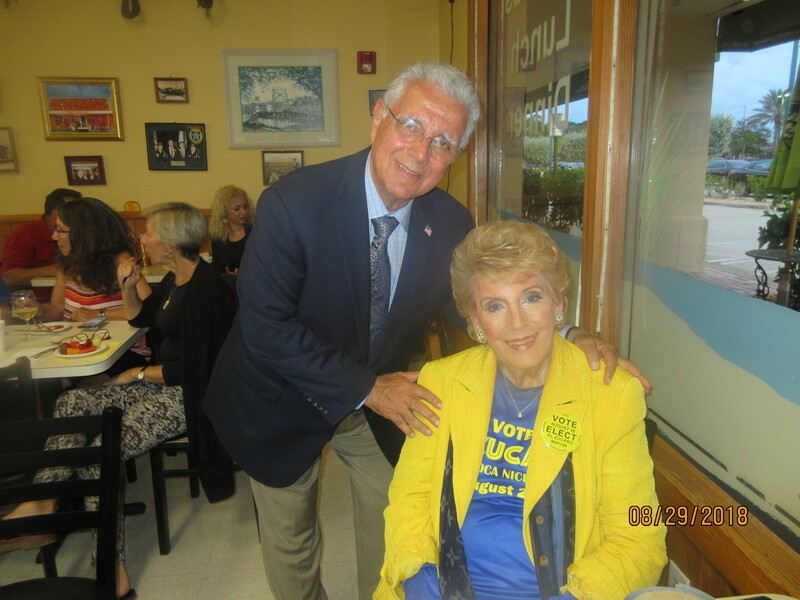 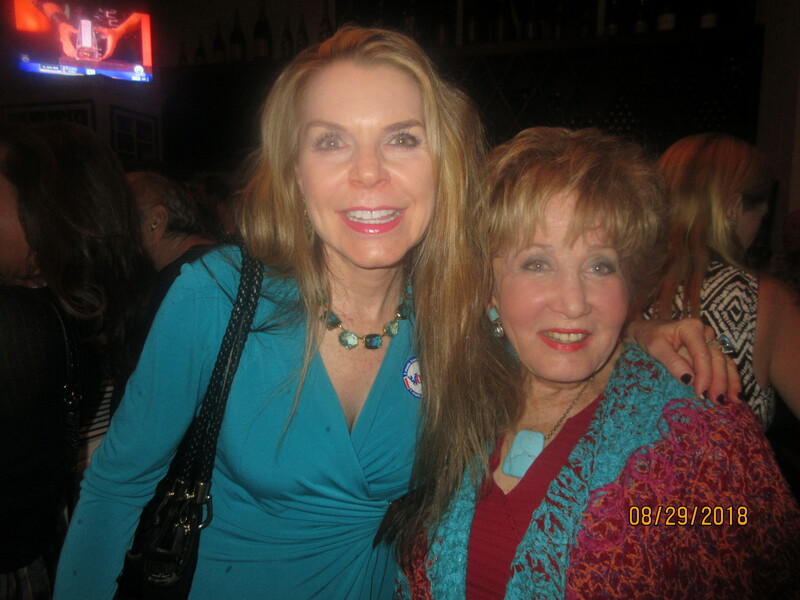 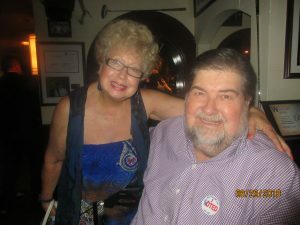 i attended both candidates for Mayor of Boca Raton parties on Primary Election Night. 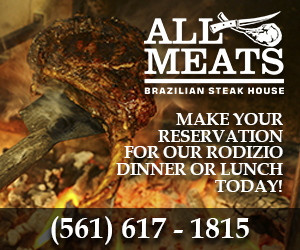 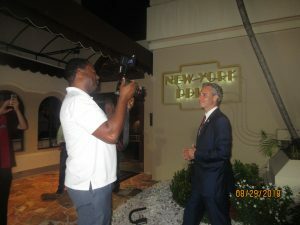 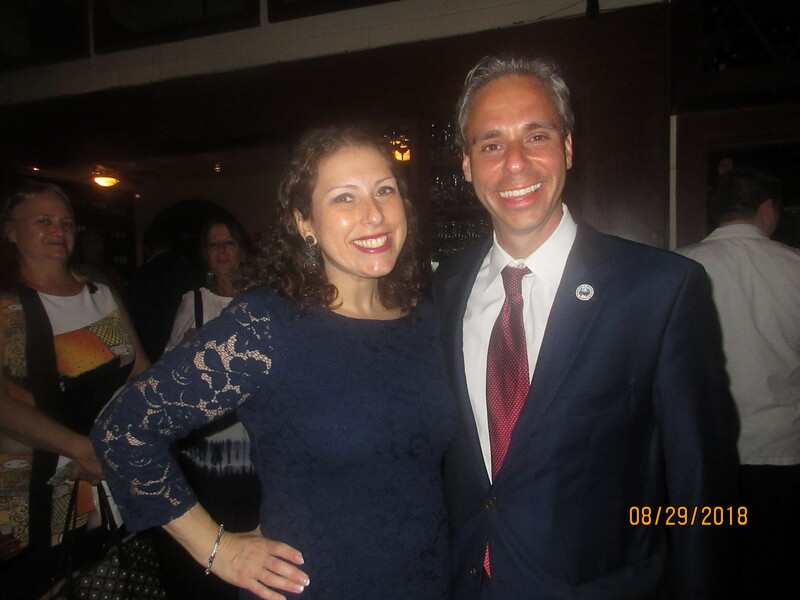 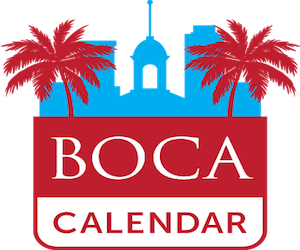 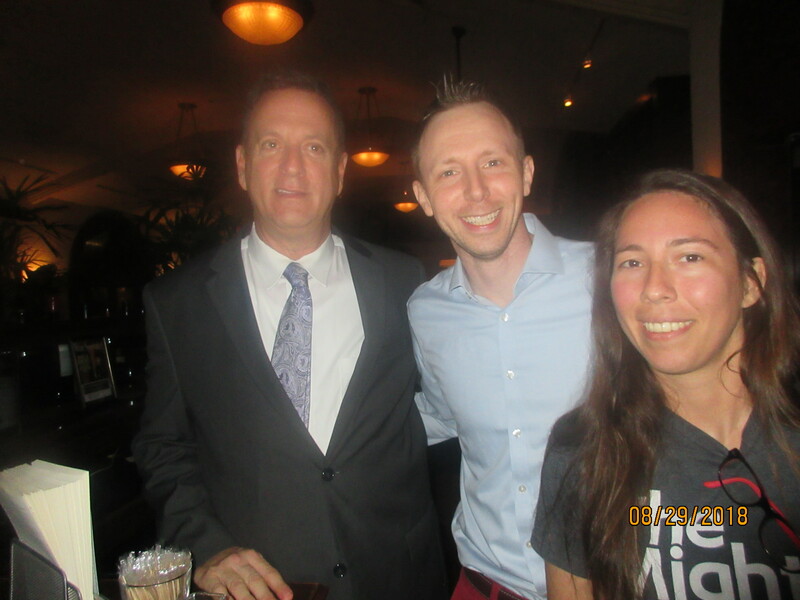 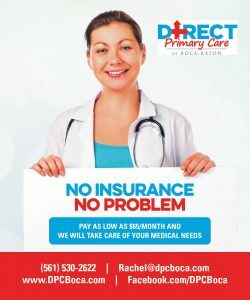 Scott Singer, our new Mayor of Boca Raton had his event at the New York Prime Restaurant and Al Zucaro had his party at the Griddle Restaurant. 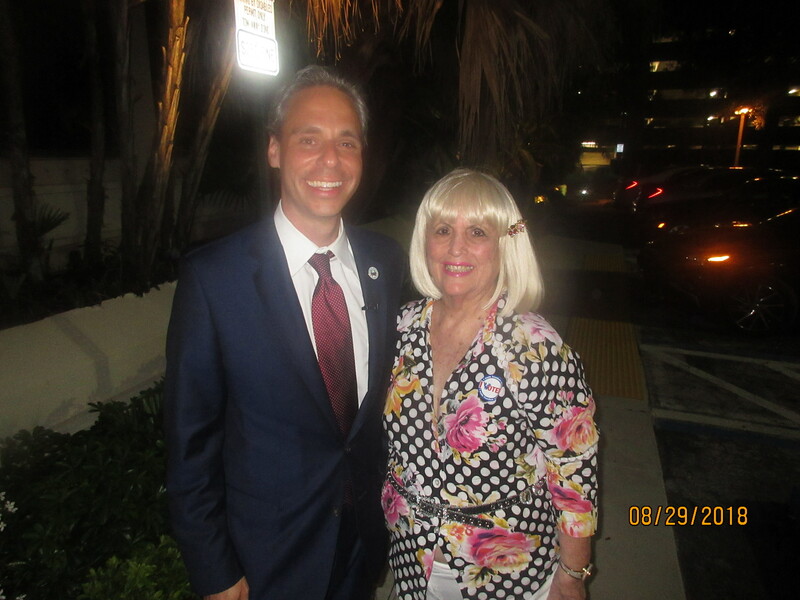 Congratulations to our new Mayor of Boca Raton, Scott Singer.